Earn $0.34 in VIP credit (34 points)What's This? 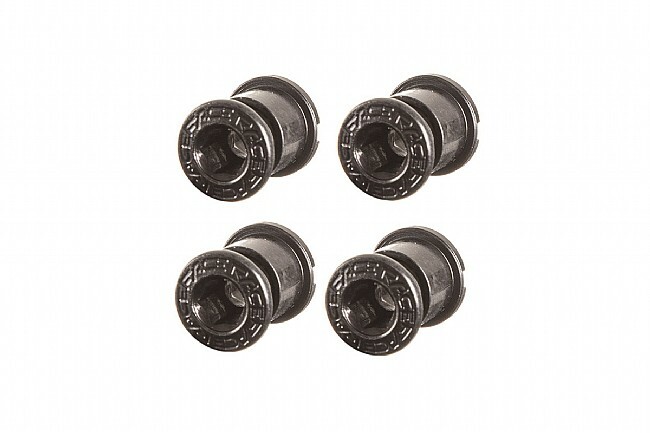 Race Face has got your MTB crank covered with their ultra durable Steel Crank Bolt/Nut Pack. This set includes 4 chainring bolts and nuts.